In partnership with fanute hospitality solutions we bring you the sixth in a series of articles that highlight sustainable practices in the hospitality sector around the globe. 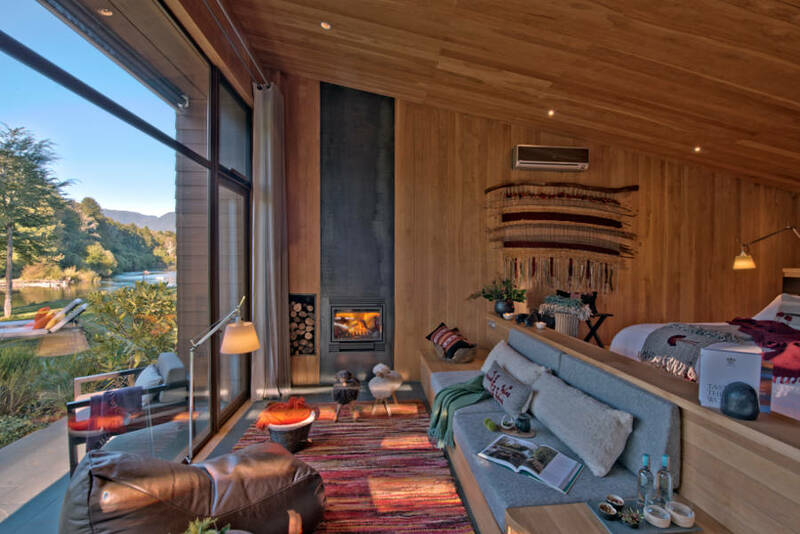 For the sixth property in our Sustainability Showcase, we’re travelling to Chile for andBeyond’s first South American lodge. 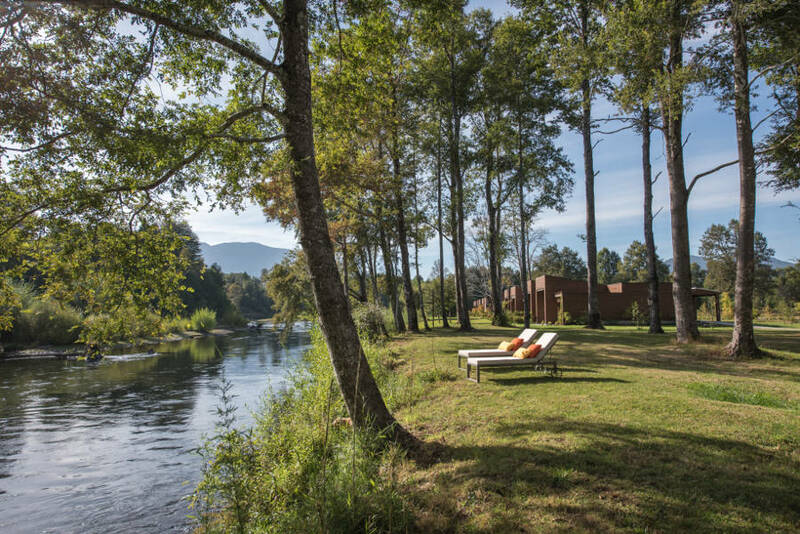 andBeyond Vira Vira is situated on an organic farm in ‘Araucanía’, the Chilean Lake District. The property, comprising 6 suites, 12 villas and a 5-bedroom sole-use Hacienda, is on a 22 hectare estate together with the modern working farm, an organic vegetable garden and state-of-the-art cheese factory. 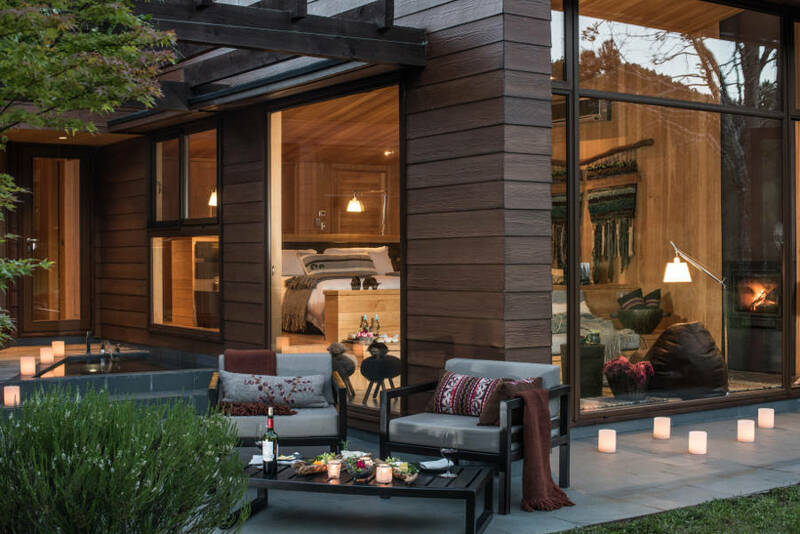 Managed by strict ecological standards, the property blends harmoniously into its spectacular surrounds, and the forested and snow-capped peaks of the national parks that surround the estate. 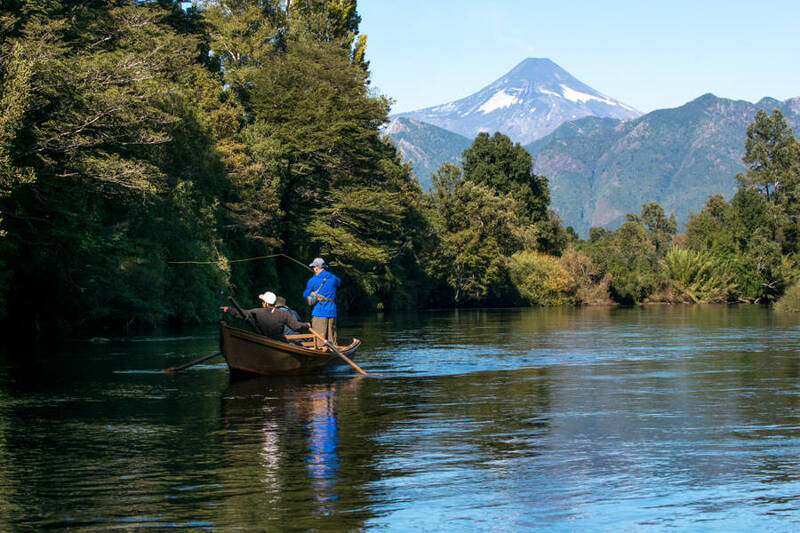 However, while Chile’s Lake District area is certainly beautiful, it faces challenges that include deforestation and pollution. With a commitment to operate with minimum impact, the andBeyond team spent the first two months after opening the andBeyond Vira Vira lodge reviewing how to make improvements to the lodge’s existing sustainability efforts, with the aim of contributing towards leaving the beautiful natural region a better place. 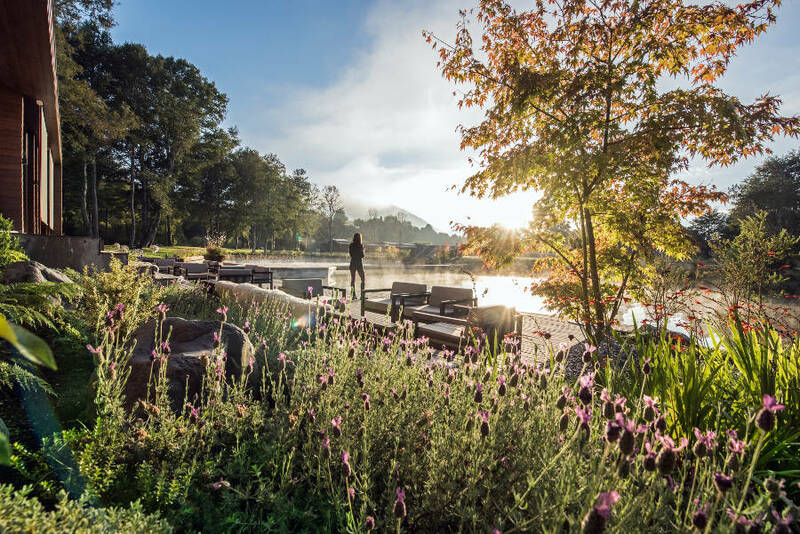 The measures already in place included the full recycling of grey water and the reduction of the lodge’s carbon footprint through a strict policy of purchasing only local goods. 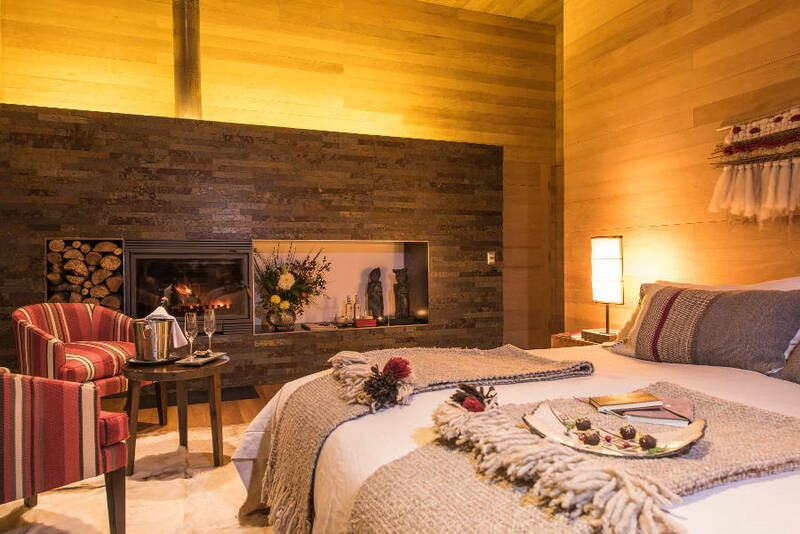 In addition, andBeyond Vira Vira’s central heating is generated entirely through the use of certified sustainable wood pellets. The andBeyond group, which comprises 29 properties, aims to reduce the number of plastic bottles it uses by 90% by 2020. In fact, 17 of andBeyond’s lodges currently have their own water bottling plants or are using reusable glass bottles for water. The company bottles its own purified water in recyclable glass bottles at its lodges and some of its central offices. With the first glass water bottling plant implemented at andBeyond Phinda Private Game Reserve in South Africa in 2016, the latest installation has just taken place at andBeyond Vira Vira. The installation of the water bottling plant allows the lodge to reduce 99% of its plastic bottle use. Refillable aluminium water bottles are provided to guests on all excursions from the lodge and the lodge is also making use of reusable metal straws. LED bulbs have also been fitted in all the lamps in the lodge and the outdoor spaces. 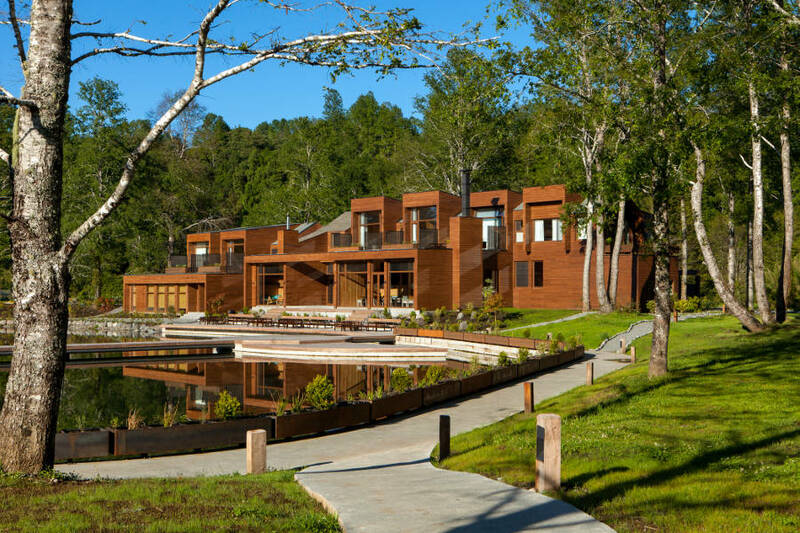 The lodge’s sustainability initiatives are showcased on a Hacienda Tour. 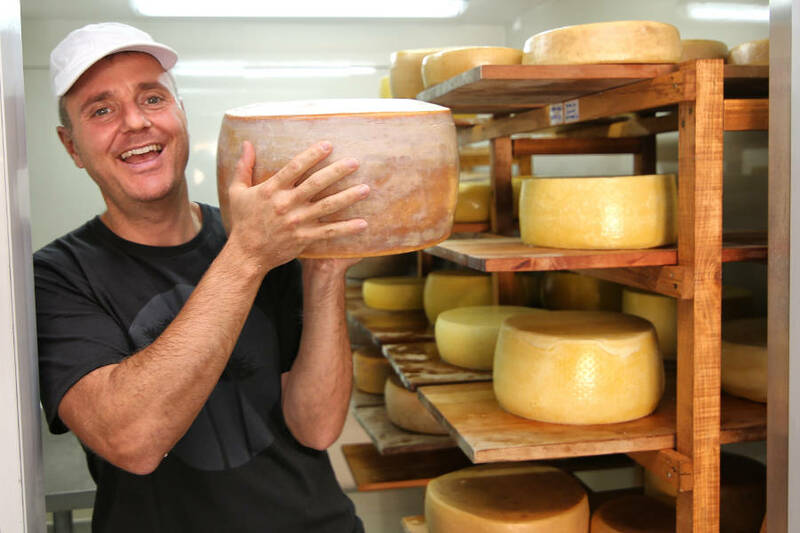 Here, guests are taken through andBeyond Vira Vira’s organic gardens, greenhouses and cheese factory. 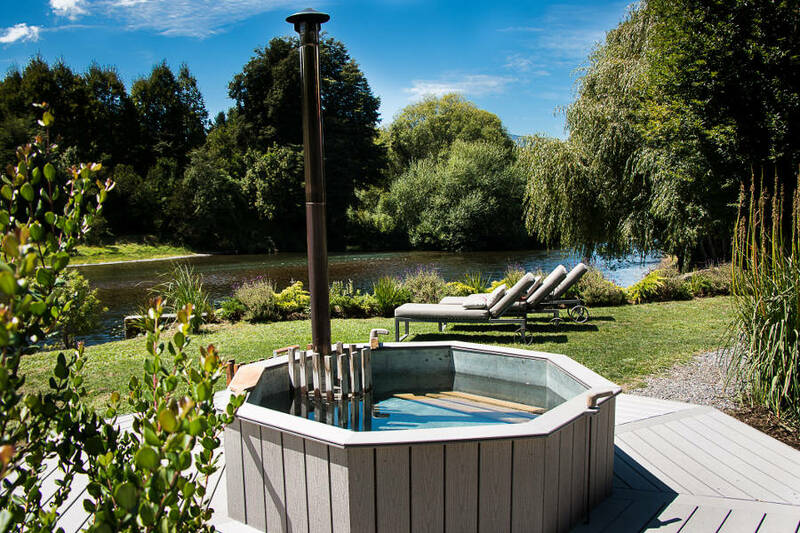 The tour also allows guests to try their hand at bottling their own water and to see how the lodge’s central heating is generated via pellet heating. 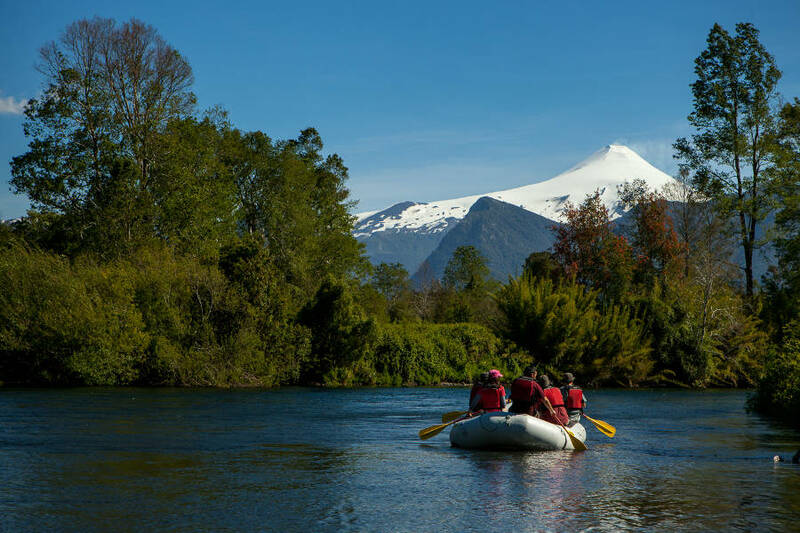 The andBeyond Vira Vira property is nestled within a park filled with natural lagoons, rivers and views of the Villarrica Volcano. Naturally, the excursion list on offer is populated with myriad adventure activities! 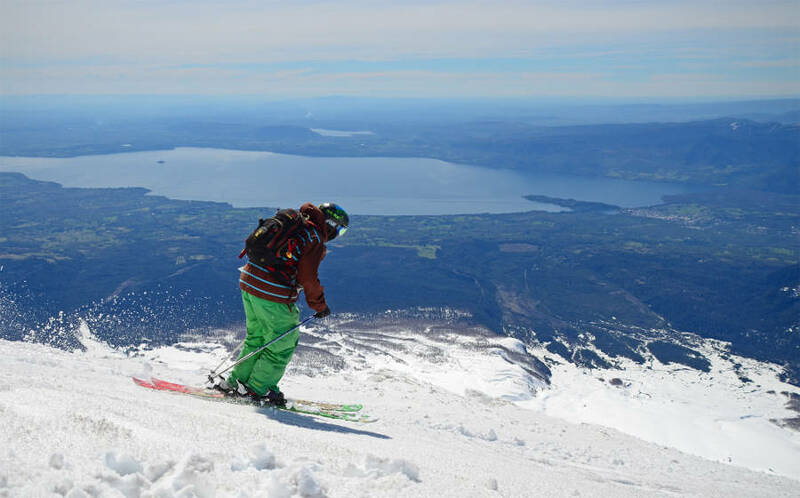 Excursions, hosted by knowledgeable guides, include trekking in the national parks; horseback riding in the cordilleras; scenic helicopter flights over the Villarrica Volcano; skiing, snowboarding, snowshoeing or snowmobiling in winter; fly fishing, mountain biking, and a variety of water sports. 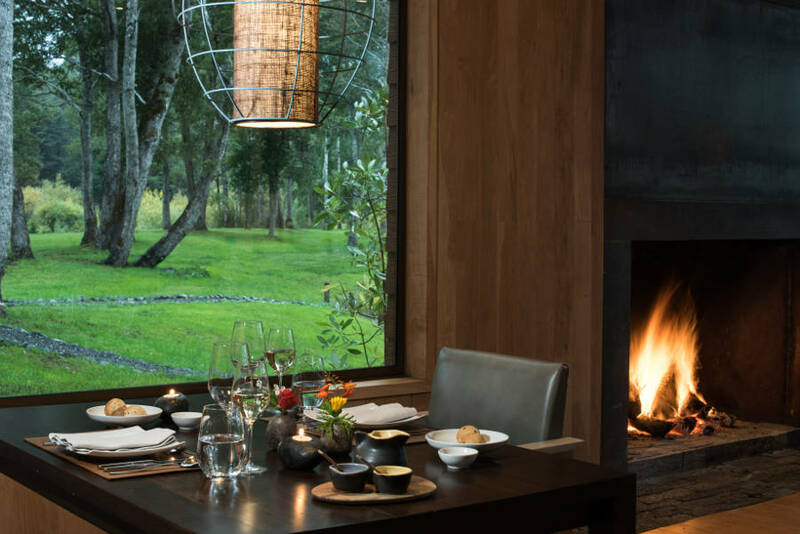 Within the lodge, mealtimes are one of the main highlights with farm-to-table meals served fresh from the organic garden. 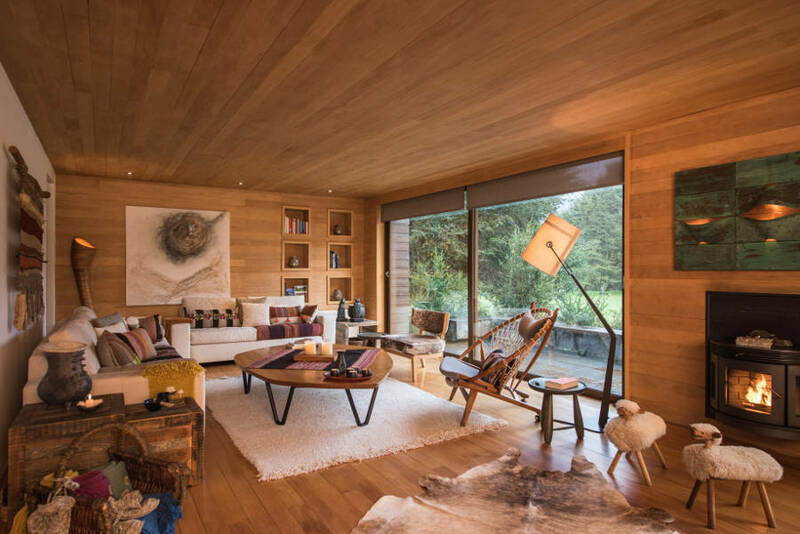 The look and feel for andBeyond Vira Vira was a collaboration between owners, Michael and Claudia Paravicini, and various Chilean designers such as architect and furniture designer, Santiago Valdés, textile designer, Marcela Rodriguez, and interior designer, Cristian Valdés. 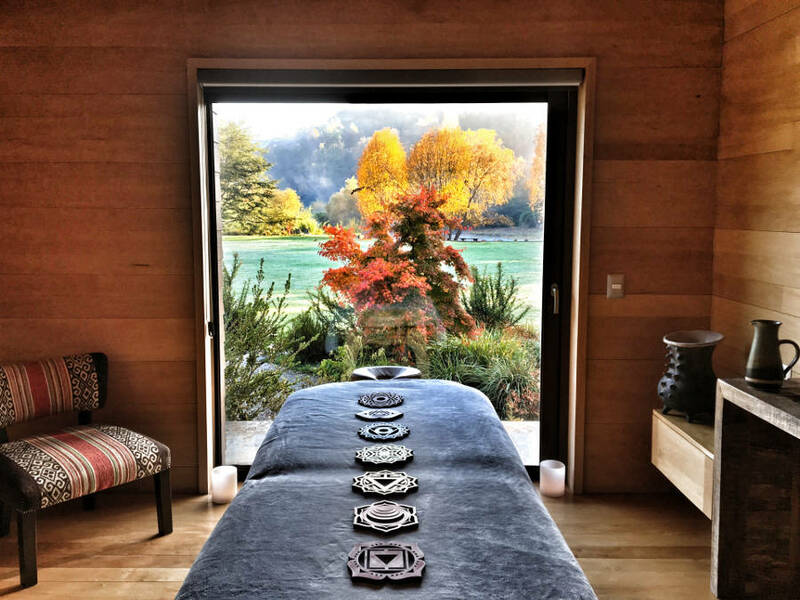 Blending the traditional with contemporary, features include textured Chilean rugs, and intricately hand-woven tapestries drape walls and floors, whilst personally curated accessories, handpicked by the owners, enhance the beautiful space. 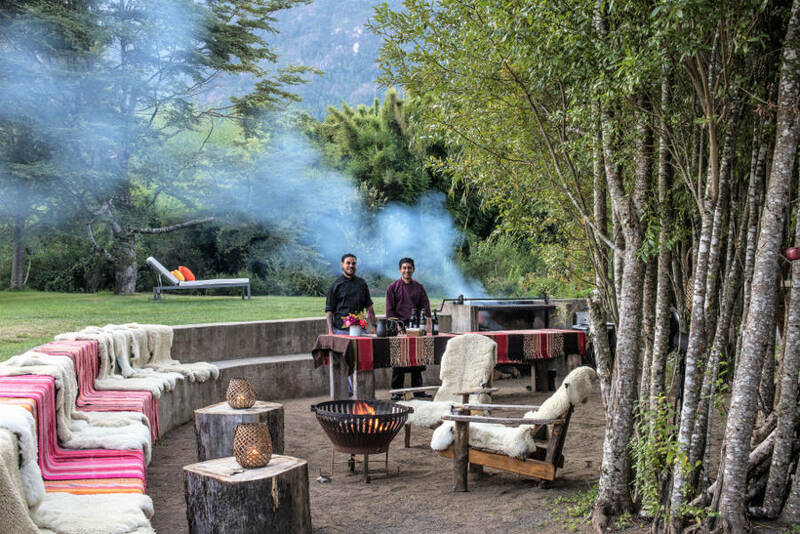 A wonderful array of restored antiques, Mapuche artefacts, and artworks from local artists including acclaimed sculptor, Mariana Canepa, add to the local furnishings, creating an air of bohemian casualness. 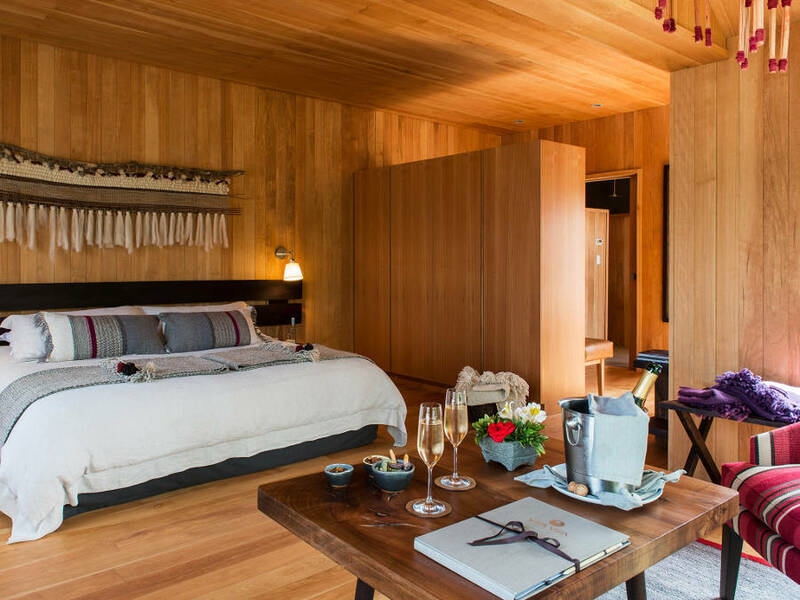 The main area of the lodge is built from lenga wood, with huge windows allowing light to flood in. 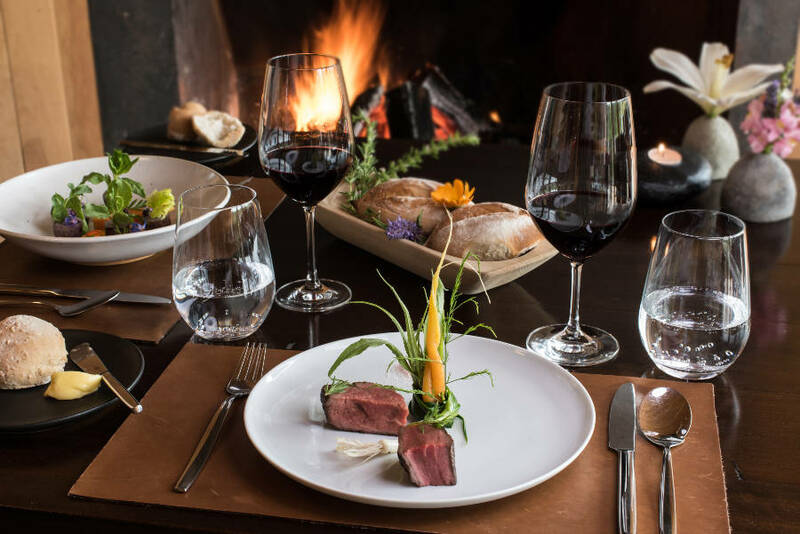 Guests are invited to relax in the library or the leather-sided bar, next to the dining area, where they have a choice of over 1000 different Chilean wines. 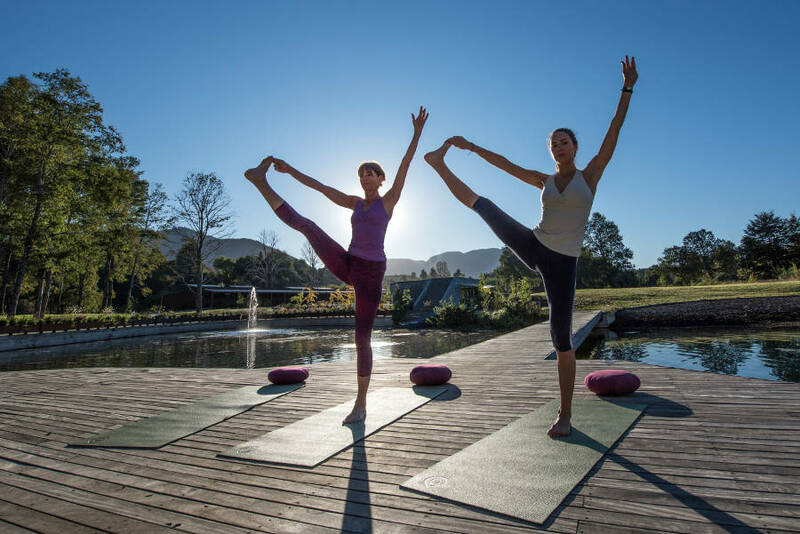 If wellness is their thing, the lodge also includes a spa, two hot tubs as well as daily yoga classes. For more information, visit the website.